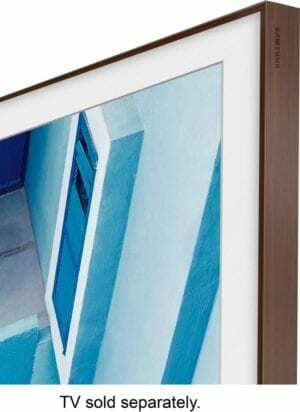 Enhance the aesthetic appeal of your 43-inch The Frame television with this Samsung walnut bezel. 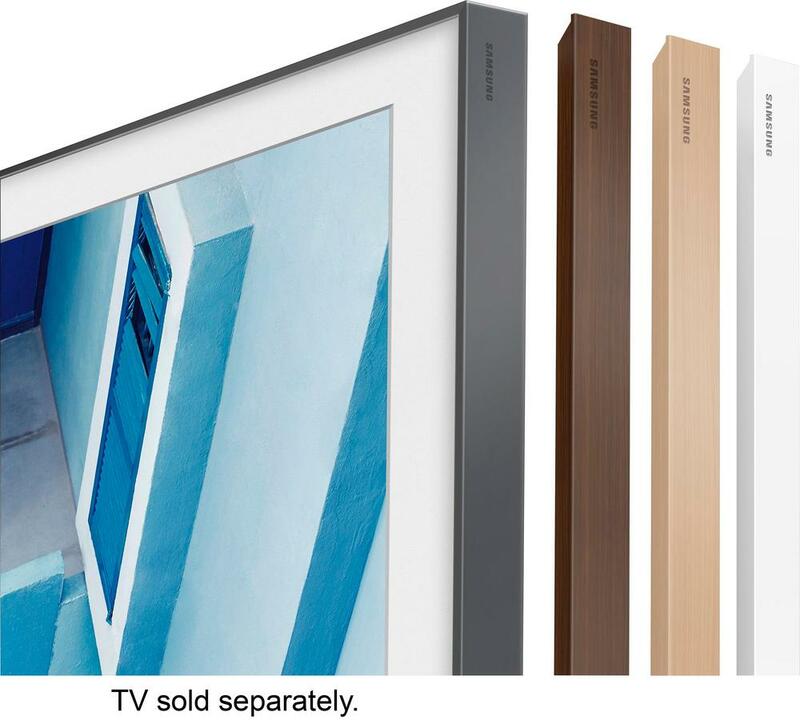 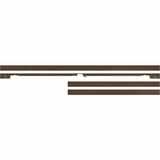 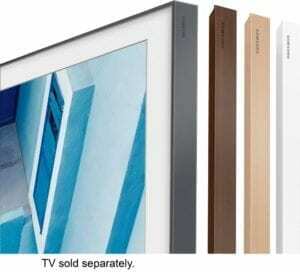 Its easy snap-on installation works via magnetic adhesion, and its dark wood finish makes your TV look like a work of art. The sleek profile of this Samsung walnut bezel provides a seamless built-in look.